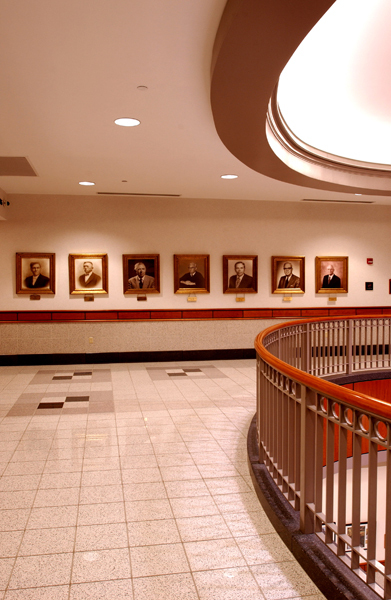 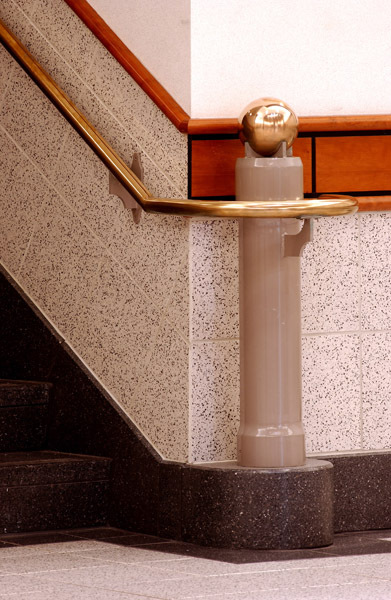 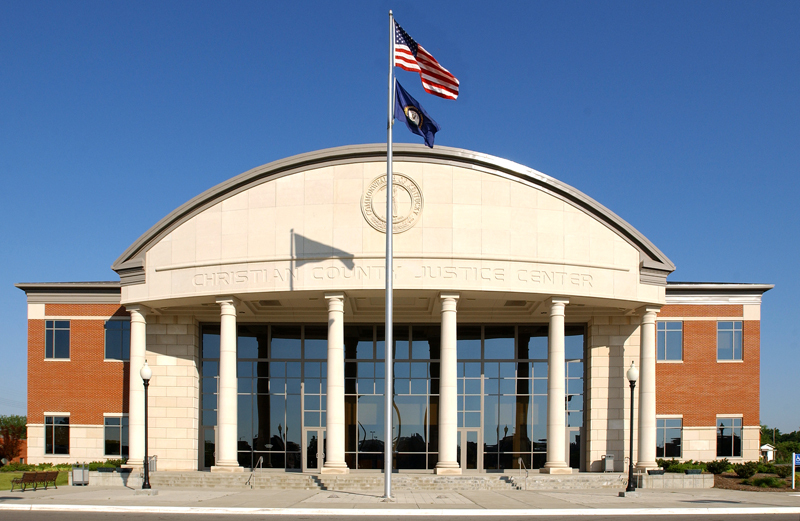 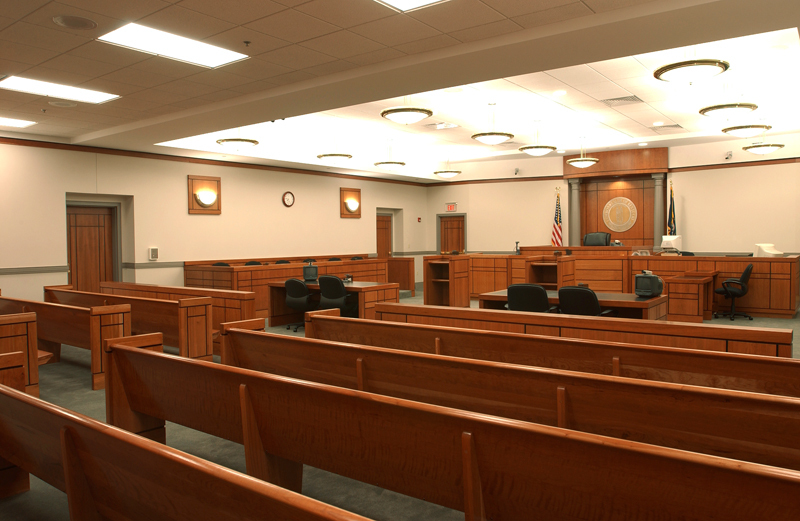 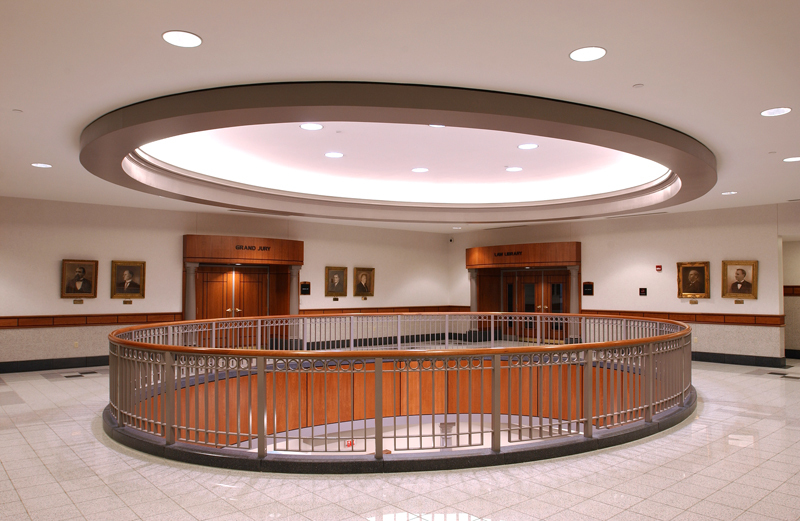 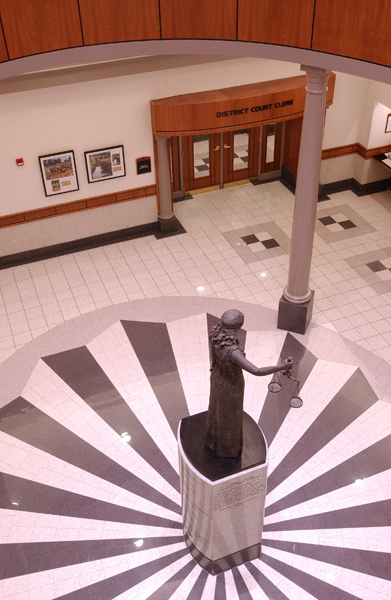 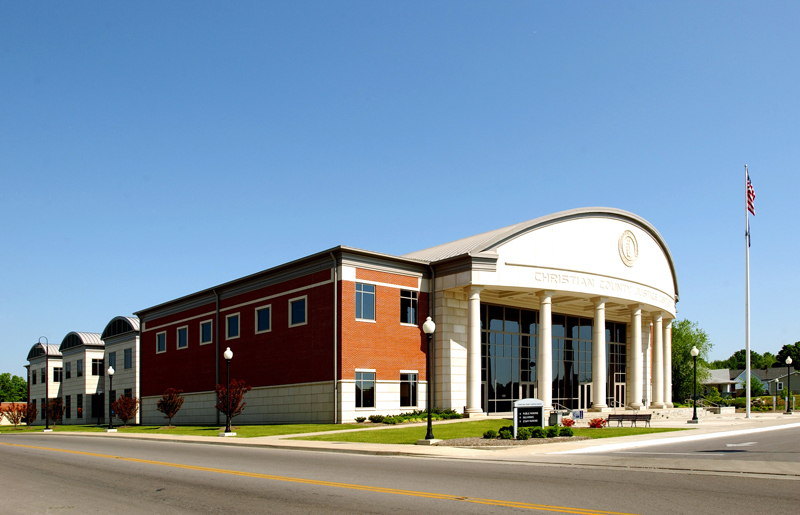 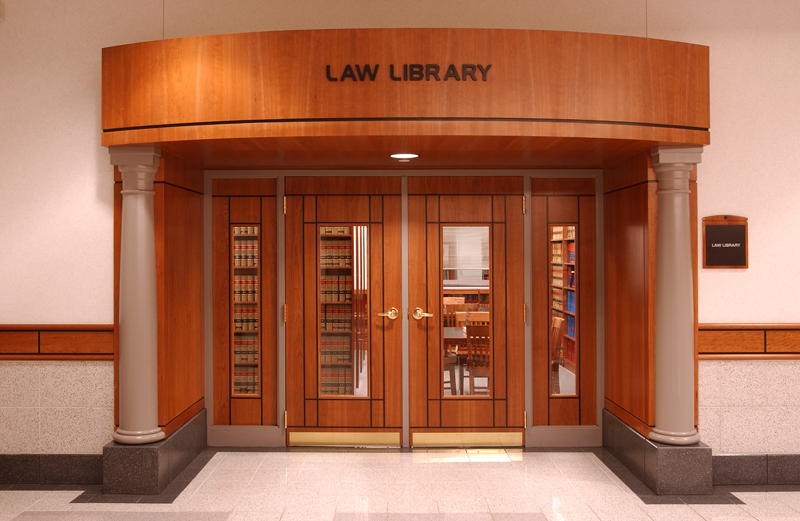 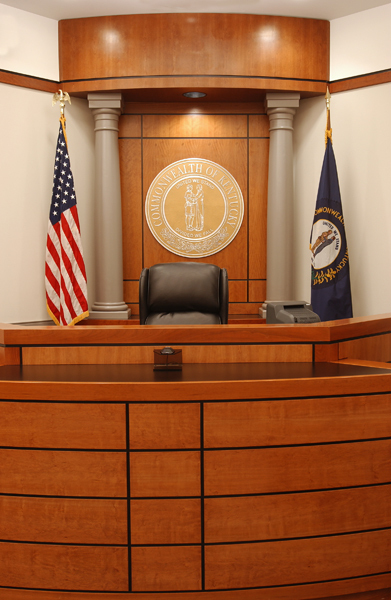 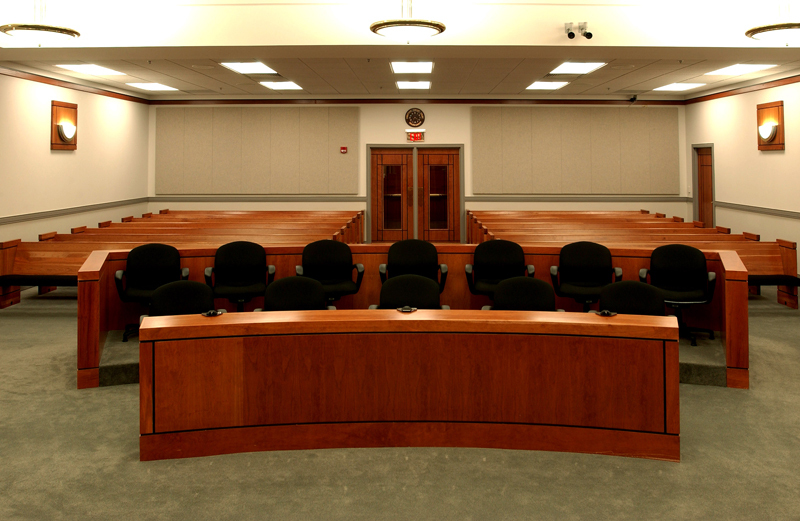 The Christian County Justice Center incorporates the desires of local court personnel as well as the Administrative Office of the Courts in this 75,000 square foot building. 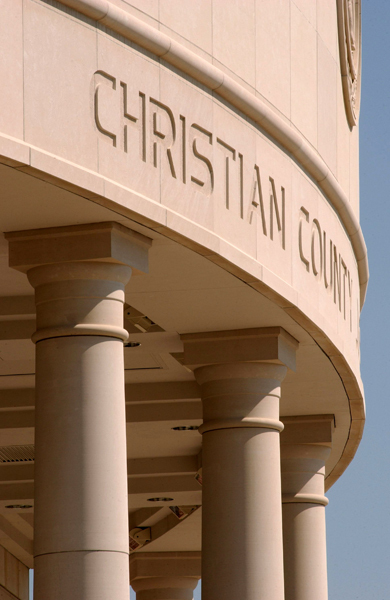 The design was driven by multiple site challenges including a long narrow lot chosen for its location relevant to the Christian County Detention Center. 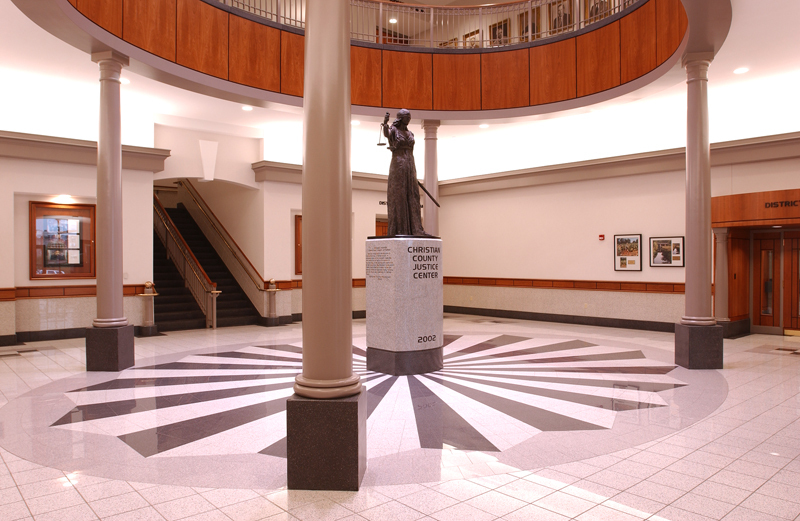 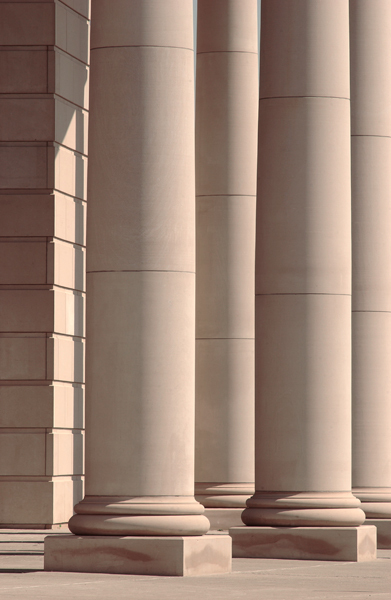 The stately facade leads into an interior of warm natural woods combined with other rich finishes directing focus to the impressive statue of Lady Justice centered in the lobby.